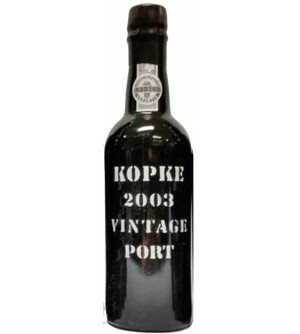 Kopke There are 62 products. 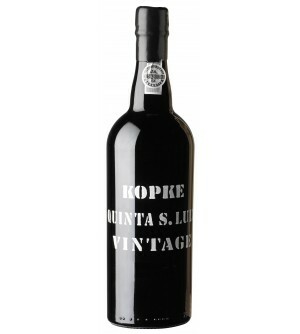 Kopke Colheita 1960 presents brick-coloured, with an amber rim. Its nose is appealingly spiced, with enhancing notes of dried fruit. 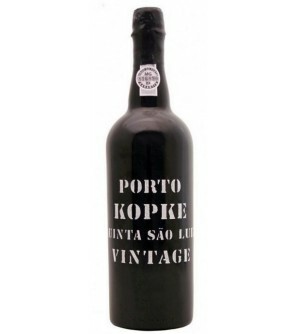 In the mouth, it is well-balanced and unctuous, with remarkable structure. 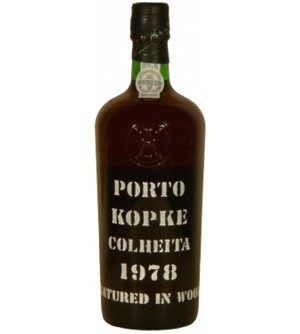 A fabulous Colheita, full of elegance, with a complex and enduring finish. 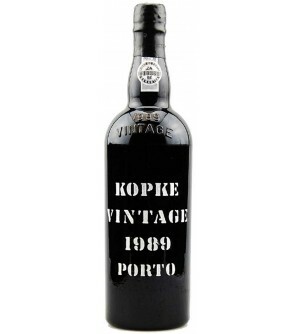 This Kopke Vintage 1989 owns a dark yellow colour and fragrant aromas of ripe fruits like cherries and raspberries. 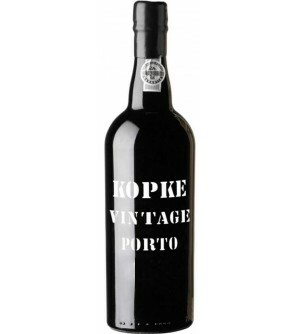 It is a soft and silky Port on the palate, well structured and elegant. 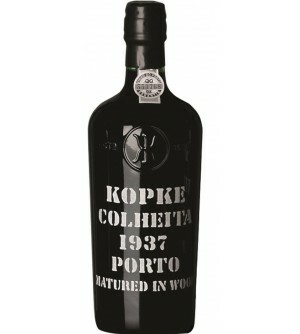 Kopke Colheita 1937 is a perfect gift. 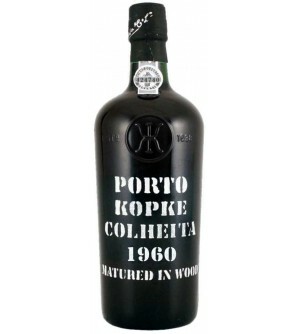 A Colheita wine matures in oak barrels for periods of time that can vary, but never less than 7 years. 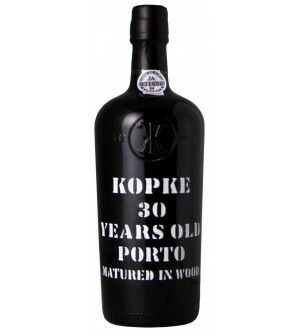 It is then bottled and sold according to the demands of the market.